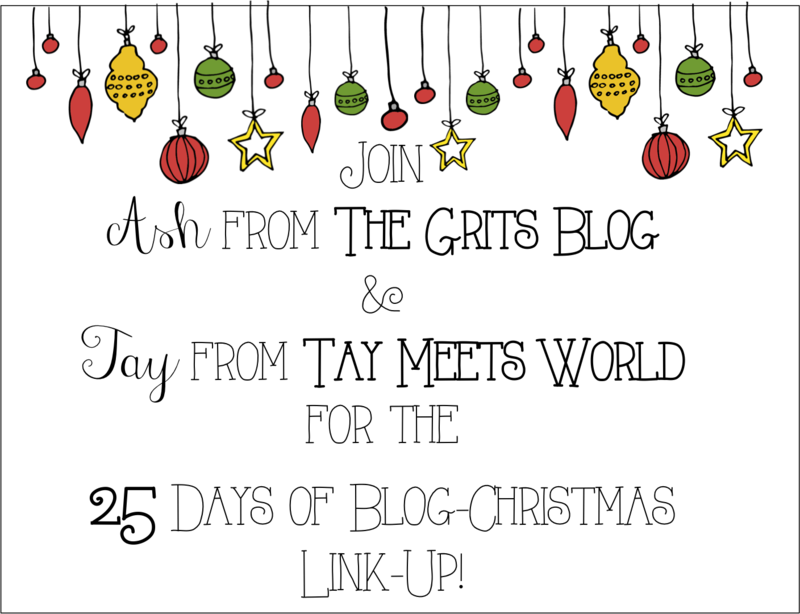 As a big advocate for all things Thanksgiving, Christmas, and New Years I thought I should share some holiday updates!! 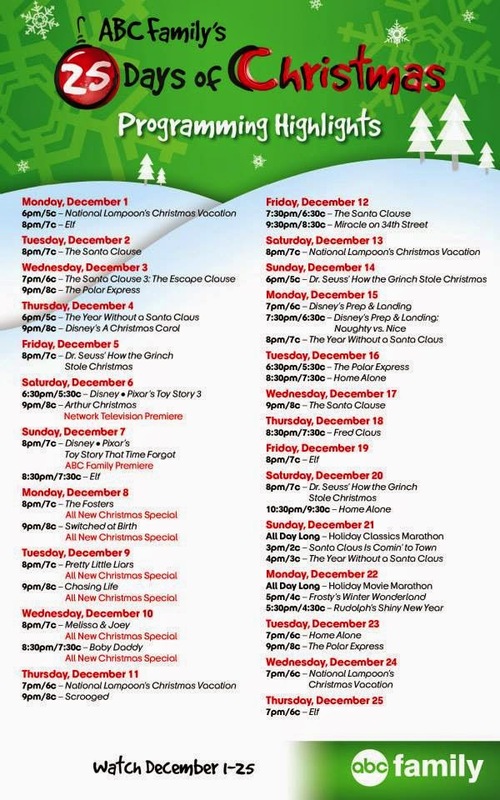 // 25 Days of Christmas on ABC Family: The schedule is here so get ready for some holiday cheer!! // The Holidays at Target!! 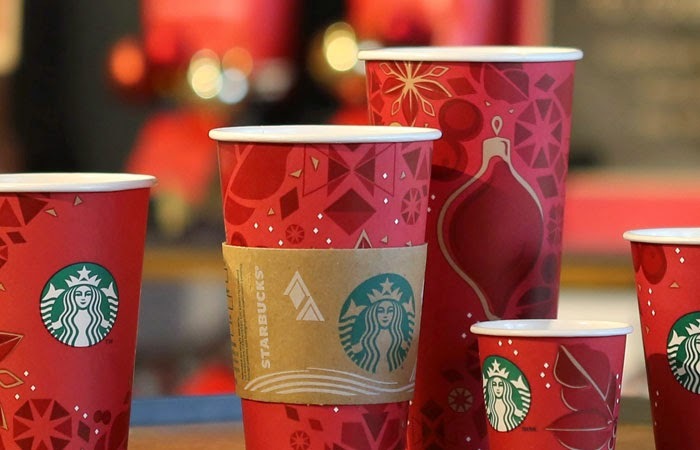 // Starbucks Red Cup is back and better than ever. // 25 Days of Blog-Christmass starts in approximately 24 days…the topic list will be revealed tomorrow!! // Macy's Thanksgiving Day Parade is in 21 Days! I don't know about you but I can't wait to see the balloon line-up this year! If you missed yesterday's post about calligraphy check it out here!! All of this makes me so so happy!! I'm all about the holidays!! I just downloaded the Nashville show Christmas album! !